As Rite Aid’s Executive Vice President of Pharmacy, Jocelyn Konrad is responsible for pharmacy acquisitions, pharmacy operations, government and regulatory affairs and the development, implementation and management of new pharmacy initiatives. A registered pharmacist and retail pharmacy veteran with more than 20 years’ experience, Jocelyn began her career in pharmacy in 1992, serving as a pharmacist for Thrift Drug Pharmacy. In 1997, she joined Eckerd Pharmacy as a District Manager; she held this role through 2007 when Eckerd and the Brooks pharmacy was acquired by Rite Aid Corporation. 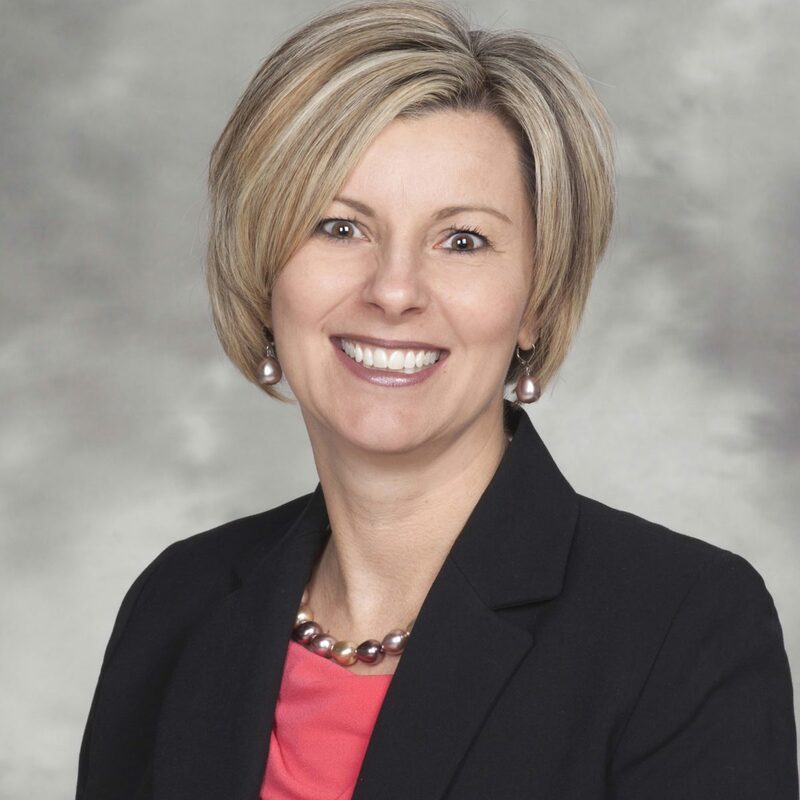 During her time at Rite Aid, Jocelyn has held a variety of roles including Regional Pharmacy Vice President, President of Healthcare Initiatives and Group Vice President of Pharmacy Initiatives and Clinical Services. Jocelyn holds a Bachelor of Science degree from Philadelphia College of Pharmacy and Science.